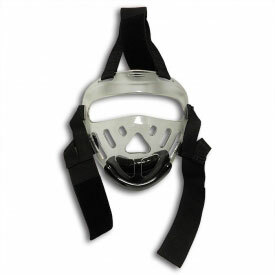 Headgear protection remains one of the most important pieces of martial arts equipment that you'll buy. 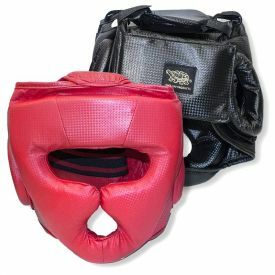 Whether you're jumping into your first karate sparring session or just need a replacement MMA Head Guard, protecting your head should be your top priority. 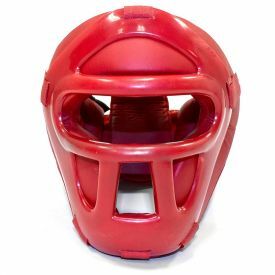 As tempting as it might be to skimp in the area of head protection, DON'T! 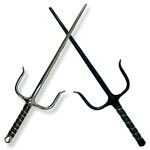 While arm and leg injuries are no fun, the long term consequences are far less severe for an injured limb versus the scary effects of a serious head injury. 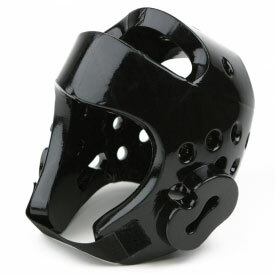 We are all in this sport to have fun, but accidents do happen. 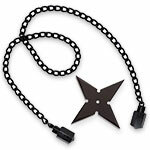 You owe it to yourself and your peers to stay responsible and keep yourself protected. 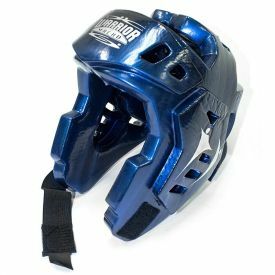 Protective headgear is available in many different shapes and styles, each with differing approaches to keeping your noggin' from a floggin'. It can start to get overwhelming! 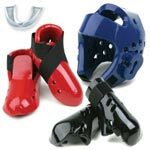 The exact specifics of what type of headgear you should be looking for should definitely be discussed with your martial arts instructor. 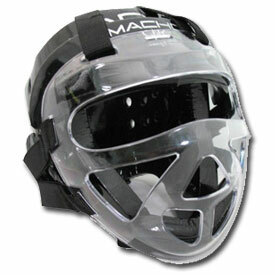 They will offer you the best insight as to what variety of head guard you should purchase. 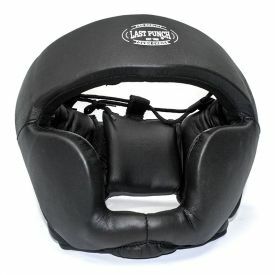 The most prominent style of headgear is sparring Foam Headgear. 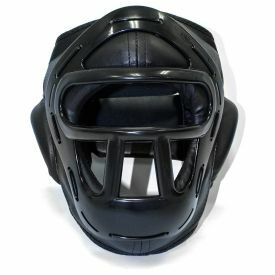 Typically made from dipped foam and designed to absorb the majority of head blows, this style is typically the first type of headgear martial artists are introduced to. But they are not the last. 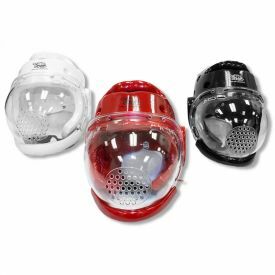 For example, head protection like the Headgear with Clear Shield is designed with a clear plastic front, minimizing the chance for injury to the actual face of a martial artist. 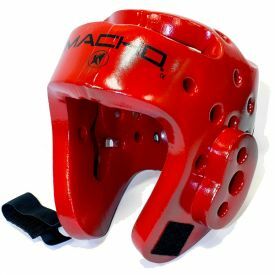 Headgear like our UFC Professional Headgear are designed for impact absorption as well as keeping that cauliflower ear in check with a full-back design and durability to withstand hours of mat rolling. 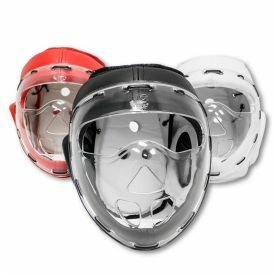 Need advice about sizing or details on a specific head guard? Contact us! 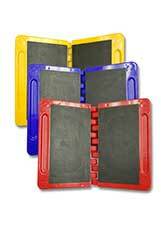 Our knowledgeable and friendly service staff are always happy to find the answers to your questions.